This brand new two-storey house on Gorkogo Street offers two next-door, twin apartments on the first and second storey. 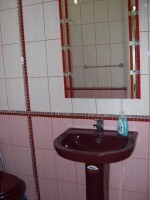 The apartments can be rented separately or together. The house is perfectly located in one of the central streets, yet in a queit courtyard, far enough to avoid the noise and hustle of the city center and traffic. Most attractions of Simferopol are within a walking distance. It's only a 5-minute walk to Pushkina Street where inhabitants and guests of our city like spending their time in coffee shops, cafes, cinemas, boutiques and shopping malls. 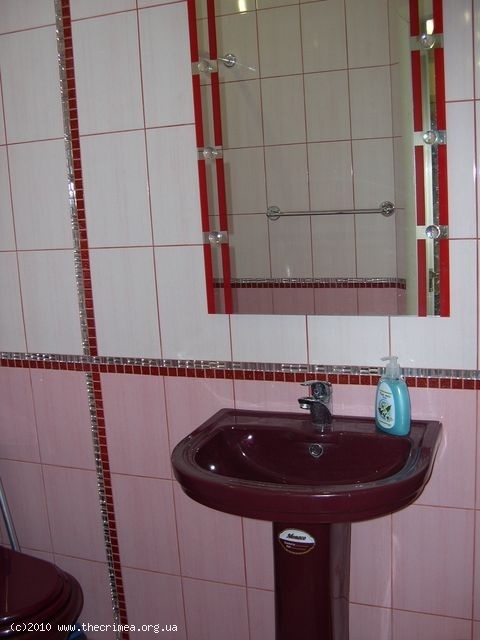 In the immediate vicinity, steps way from your place you will find a bank with ATM, a restaurant and pizza place. 5 minute walk to the Simferopol City Council and The Parliament of Crimea. 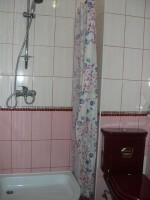 This accommodation is ideal for single travelers or couples. The apartments are not too big but cosy and well-appointed. 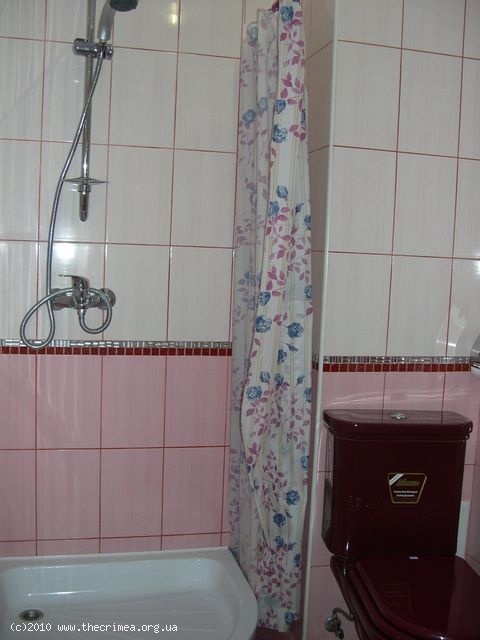 Each consists of a bedroom, bathroom and kitchen. 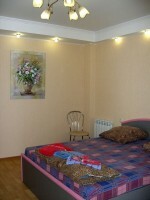 The room is accessorized with a TV set, DVD player, cable TV, free broadband Internet. It sleeps 2 people, with a queen size bed. 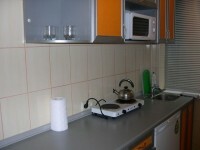 The kitchen is fully equipped with microwave oven, fridge, stove, kettle, the dining table and utensils. There is a private parking lot in the yard. 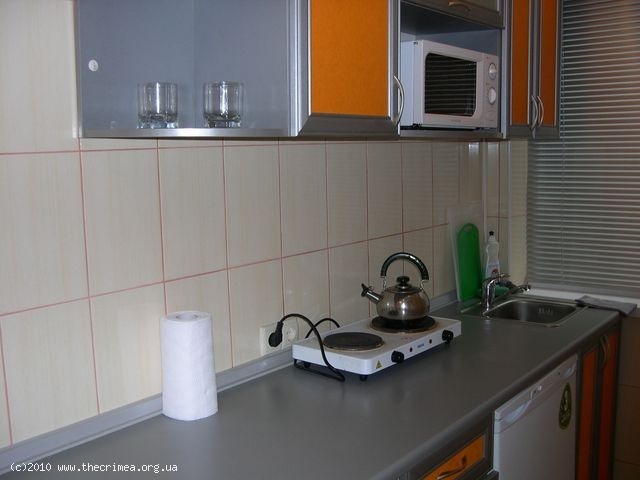 If you are looking for a convenient lodging to stay in a central location in Simferopol, this self catering accommodation is a really good choice for a fair price!